...an island made by Gods for people. 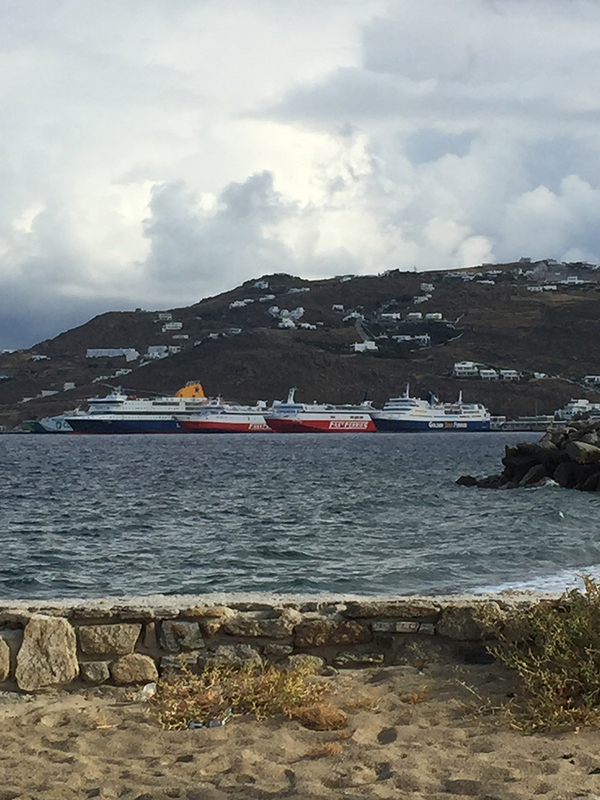 Mykonos has two ports in operation. 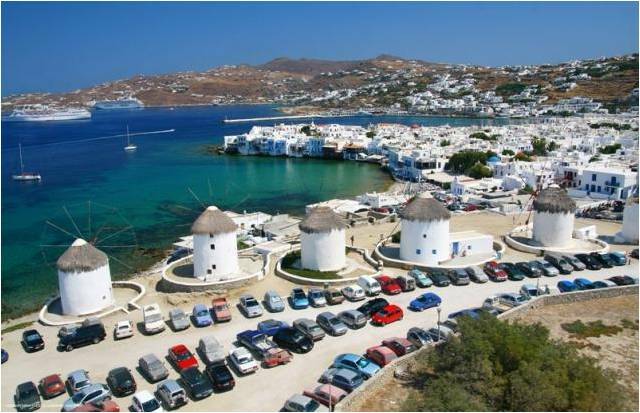 The old port of Mykonos in the island's Down Town and the new port which is located 3.5 km north of the island, in Tourlos area. 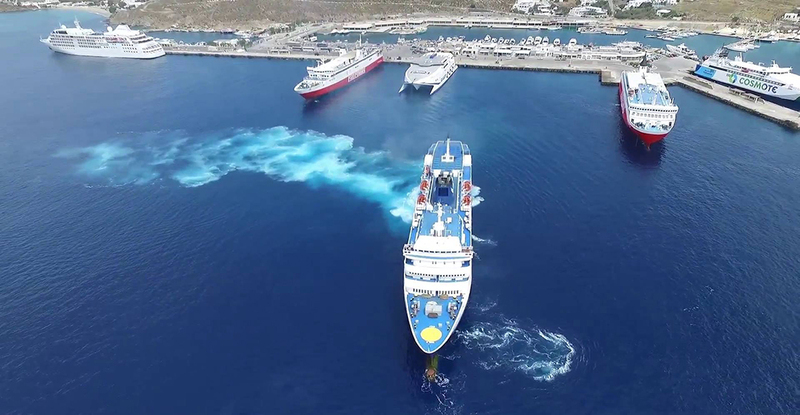 The new port is under construction, while created to cover the increasing transport needs of the island and it will become after its completion one of the largest infrastructure projects for the island of Mykonos. Historical facts of Old Port. The first Blueprint was made by a Frenchman in 1686 in Corpus, the engraving of Tournefor made in the 1717 and its blueprint plan of Th.Hope was in 1790. At the End of 18 th century was extending the market polichnis. In 1822, 22 ships listed and 60 ships mentioned between 1860-70. In 1901 widening of the sea front and expanding of the mole by Mih. Kampana. The new mole created in 1970 while in 1980 all the improvements took place. Historical Facts of New Port. 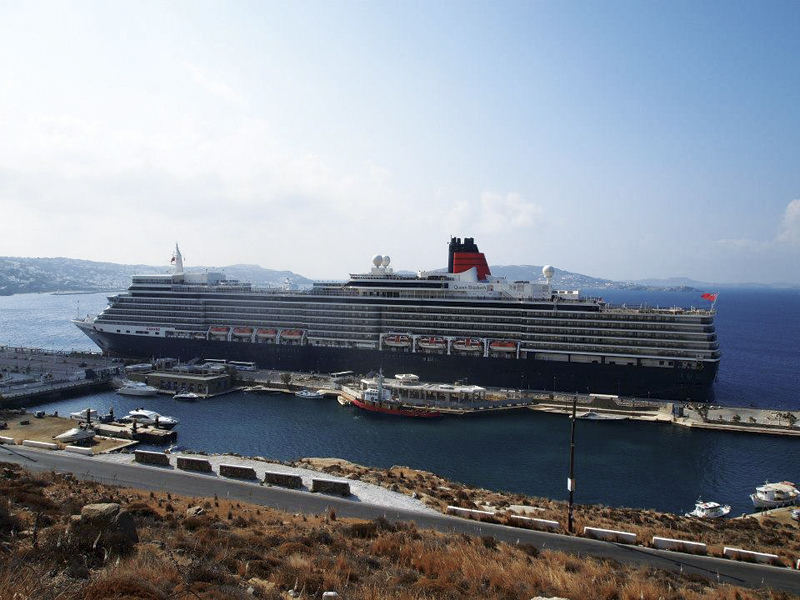 During1992, the government acknowledging the problems facing the island from the growing tourist traffic, takes advanced and radical decisions and prepared an Integrated Development Programme with tourism and passenger port as well as an Internal marina. During 1995, the construction phase of a project began, by the Ministry of Environment and was co-funded by National Resources and the Second Community Support Framework. 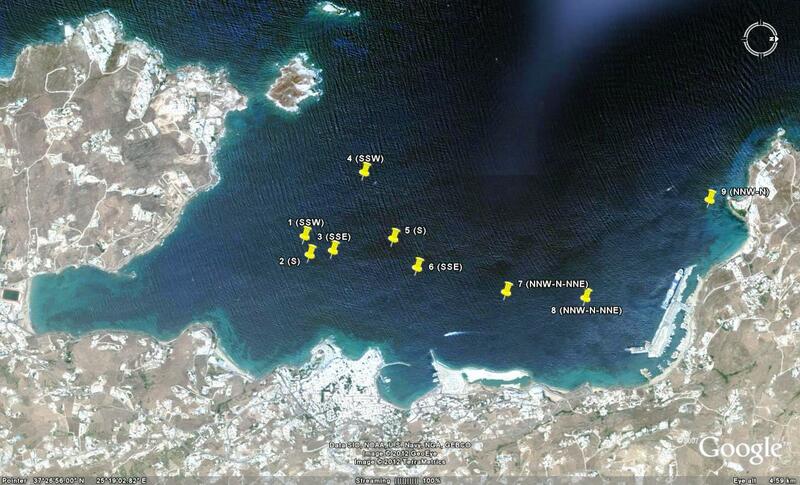 During 1999, phase A completed with a budget of 17.5 million € around and launched new port. Phase B took place between 2000 to 2002. 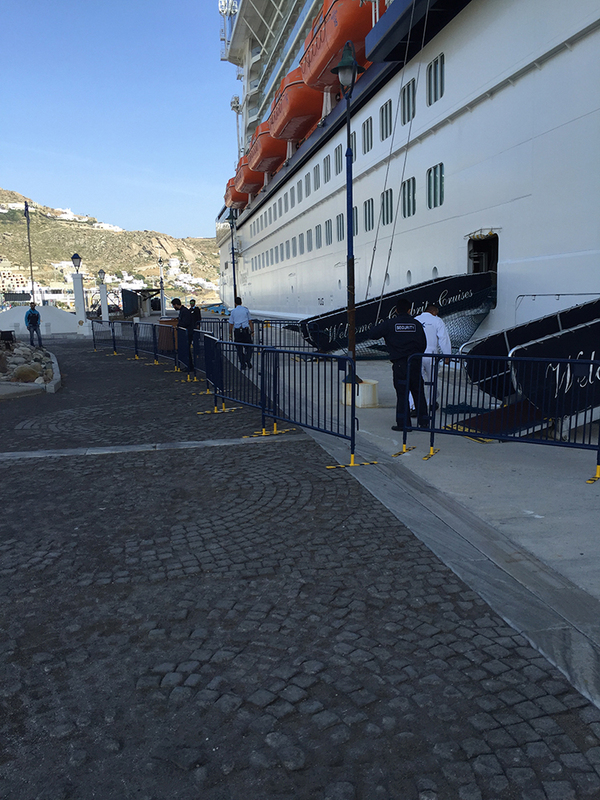 During this period warehouses, wc, electric lighting, and architectural configuration of the surface of the islet in the Schengen area were completed. 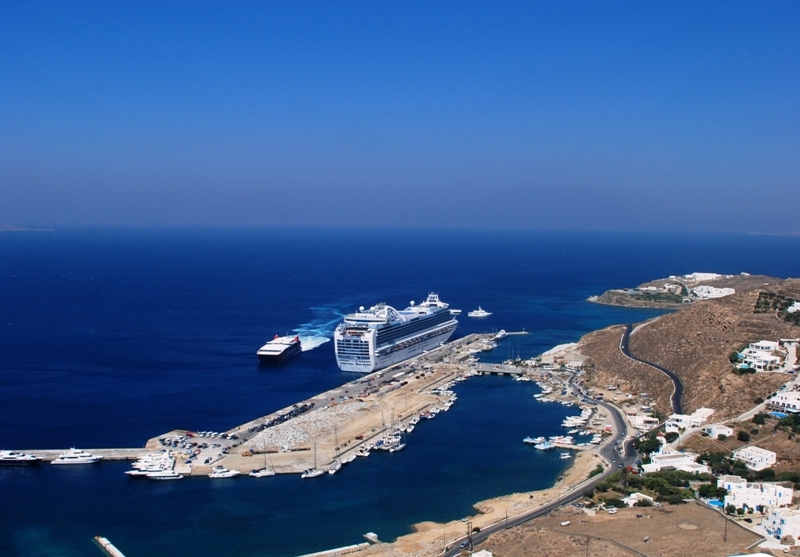 Today, the construction of the harbour is on its 4th phase, in which building on cruise and commercial terminals are constructed. 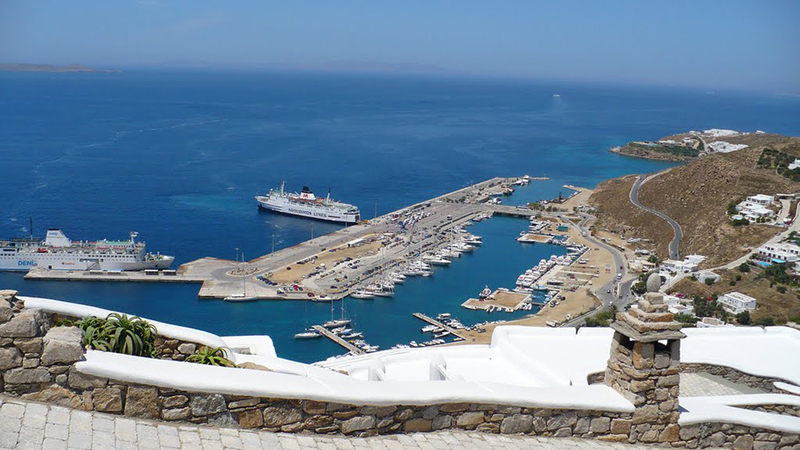 The two ports of Mykonos along with the major tourist attraction of the island have become the most popular speedboat and yacht destinations in the Mediterranean today, while coexist with the normal fishing boats and the daily boats, that engaged trips to Delos.